Dedicated to the love of people and home since 1906. I love helping people! I work closely with first-time homebuyers, buyers, and sellers looking for residential real estate. With a background in business, I have a thorough understanding of the real estate market and know what it takes to champion a client’s needs. Whether you’re renting or buying in the city, on a farm, or at the lake, I can help you price property, negotiate deals, qualify buyers, acquire financing, find contractors, and more. 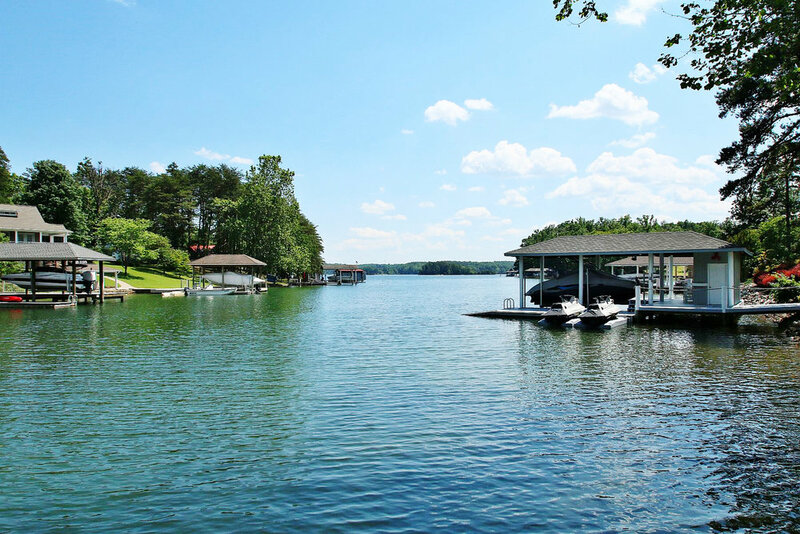 As a native of Martinsville, VA, I have spent most of my life in the Smith Mountain Lake and surrounding areas. I began my career at The Martinsville Bulletin in the business office and after earning an Associate Degree in Business Administration from Patrick Henry Community College, I relocated to the Outer Banks of North Carolina. There I spent several years as a Broker in the Vacation Real Estate Sales and Property Management business. I now make my home in Franklin County, on a farm where my grandfather grew up. I currently serve the residents of Roanoke, as well as Franklin and Bedford Counties, in the residential real estate profession. 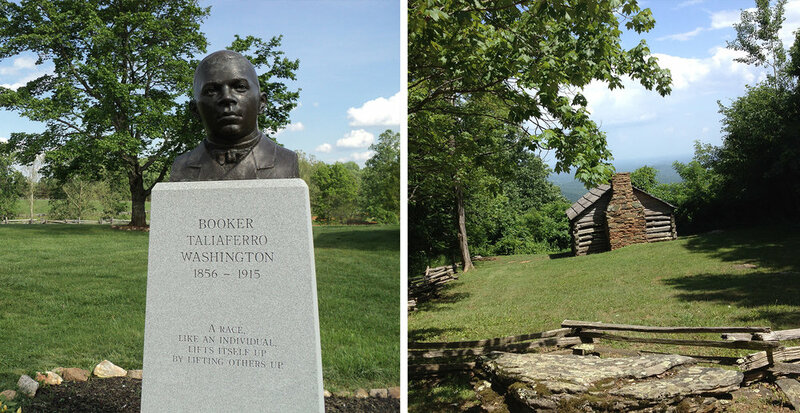 I enjoy spending my free time with my family as well as the nearby Booker T. Washington National Monument, where I recently served as President of the Friends of Booker T. Washington National Monument, a local non-profit group. Hiking, photography and art are my hobbies! I’m an Accredited Buyer’s Representative (ABR®). Tucked in the mountains of Southwest Virginia is a vibrant culture of music and craft. It’s a region of spectacular views, opportunities for outdoor recreation, and rich natural resources. Rooted deep in history, this culture is authentic, distinctive, alive. Time spent in the region adds up to something much more than a simple getaway. A different side of Virginia. And a great place to make a home for a lifetime. Located in Blacksburg and Roanoke Virginia, Coldwell Banker Townside, REALTORS® has earned the reputation as a progressive real estate company, offering unsurpassed customer service, superior training, state-of-the-art technology, sophisticated marketing, and the industry's best sales associates. Armed with their commitment to community, professionalism, and their proven success, Coldwell Banker Townside, REALTORS® is well equipped to set the standard for 21st century real estate services in Southwest Virginia. With administrative support at all levels, including a marketing department, relocation director, and full office staff, our REALTORS® can concentrate on what they do best-serving the customer's needs! We continue to set our agents apart by offering more resources and more support to set the standards of top performance. Our in-house Marketing Department uses cutting edge techniques to provide buyers with the resources they want as well as give sellers the exposure they need. Our comprehensive marketing strategies include online marketing in the form of social media marketing, custom website tools, video, virtual tour, and online property advertising. \Ve also offer custom designed print advertising for our listings in the area's top real estate magazines and newspapers. Whether you or any of your associates are ready to buy or sell your home, or just have questions about real estate, contact Coldwell Banker Townside, REALTORS®. Coldwell Banker Townside is affiliated with Cartus Relocation, the world's largest provider of corporate relocation services. Collectively, Cartus's affiliates (such as Townside) assist more than 180,000 transferring employees annually around the globe for numerous corporate, university, and government agencies and organizations. In order to be a part of the Cartus relocation network, CB Townside is required to meet performance criteria including local reputation and market share, and our relocation team has been trained and certified by Cartus Relocation. Our company provides the utmost in professional treatment for all incoming and outgoing individuals. 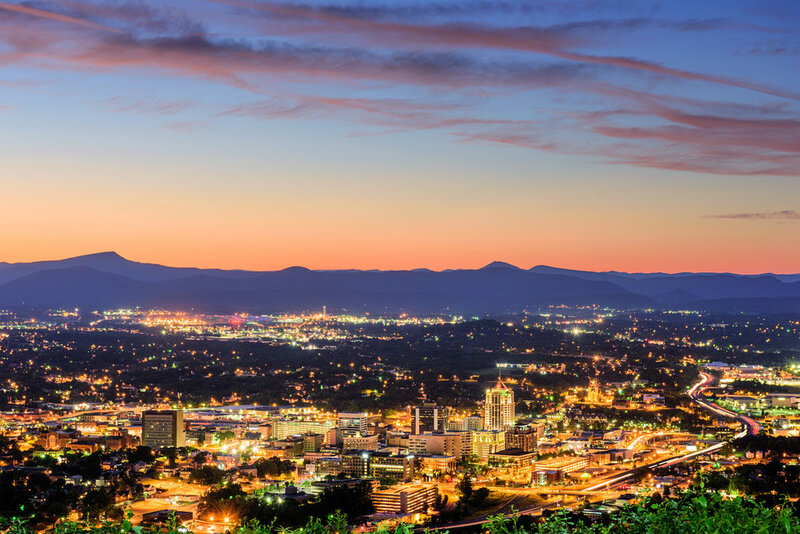 Through our relocation affiliations, our company consistently works with a "pool" of motivated buyers and sellers in the process of relocating into, out of, or within, the New River Valley and Roanoke Valley. 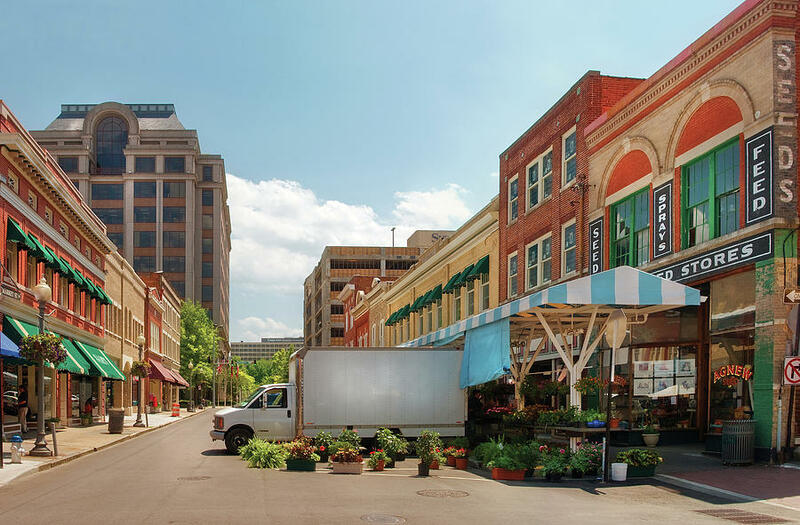 With locations in both Roanoke and Blacksburg, CB Townside offers convenient service to buyers and sellers in the entire New River Valley and Roanoke Valley. As one of the oldest and largest firms in the area, we are proud of our company's stability and the benefits that our reputation, name recognition, and relocation affiliations we provide to area sellers. Banker network is still continuously recognized for its innovation and leadership across 3,000 offices in 49 countries and territories.